Who doesn't love sweets? 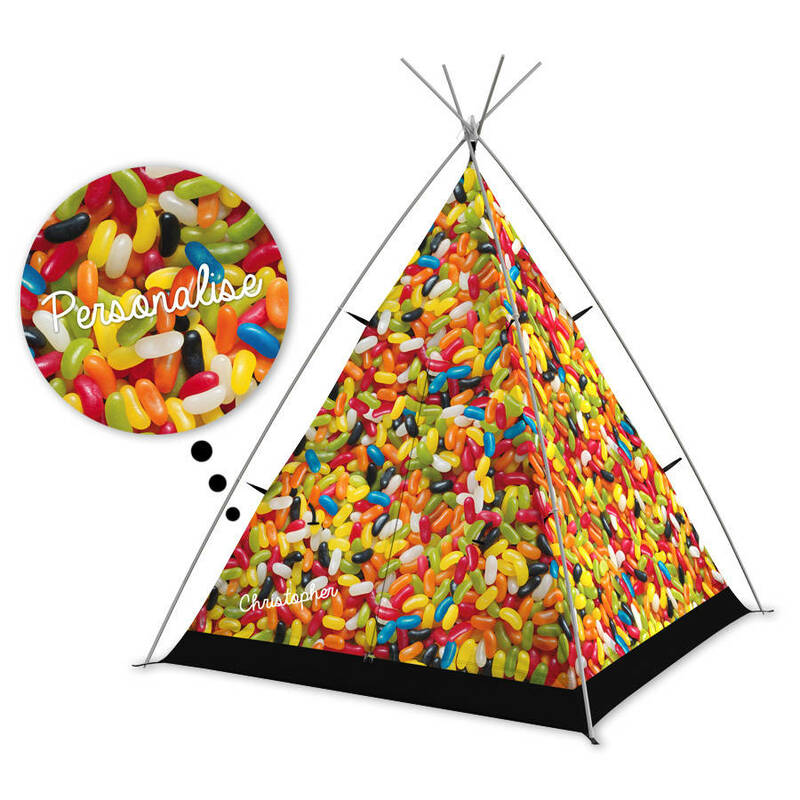 Drift away to a world of pure imagination with Sweet Dreams. 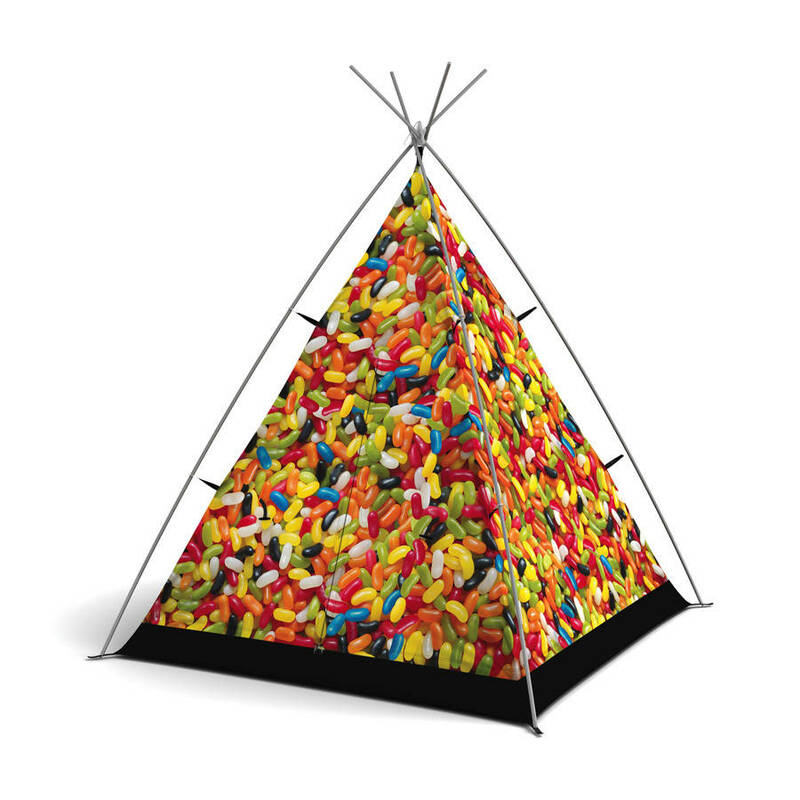 Licking the tent is not recommended! 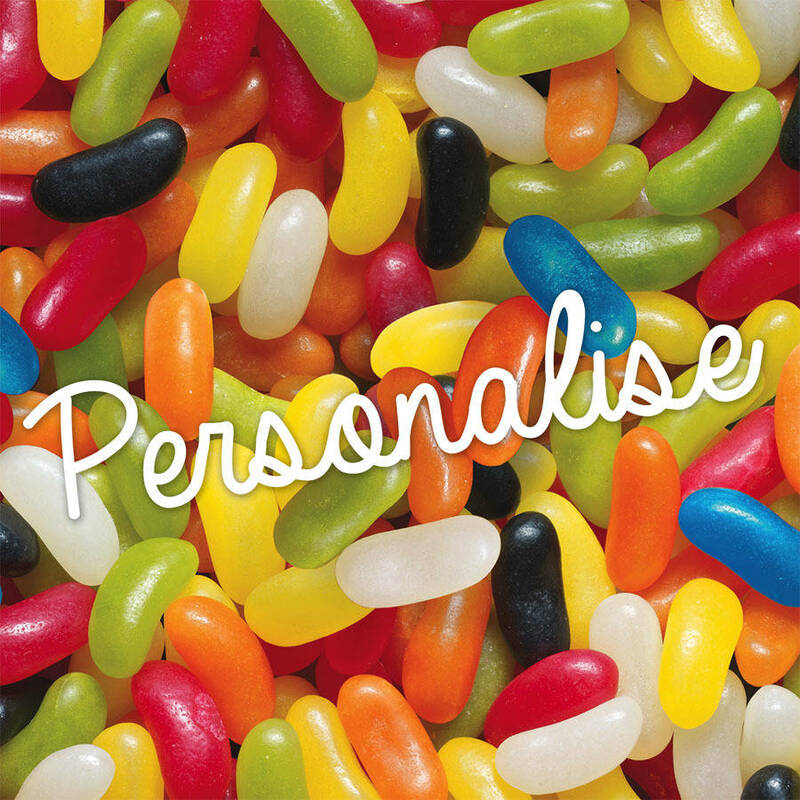 Make it extra special and add their name with personalisation. 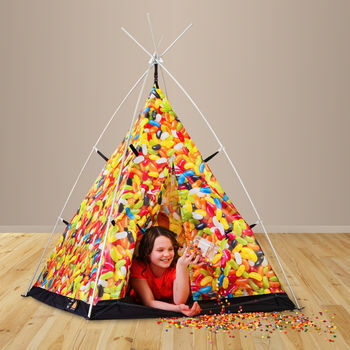 Little Campers is a beautiful range of children’s tents created to spark imagination in your youngster.